What is your deepest desire? What would you give to attain that desire you seek? Would you give away everything you own, or make a vow to a god that one day if they would give you your desire you would give it back to them in return? It seems far fetched or crazy to make a vow and give it back what you just asked for right? That is exactly what Hannah did so long ago. She had such a desire for a child that she promised God if he would give her a child she would give him back after he was weaned. This would have been around the age of 3 in this time period. Hannah would have taken the child back to the temple just as promised. Hannah was devoted to God on the matter of a child and meant it with her whole heart. Her vow to God was one of obedience and she faithfully kept it as we see until he is weaned at the end of chapter 1. Even when she was at her lowest point in life Hannah didn’t turn away from God she prayed even harder and sought out the only one who she knew could change the situation. When she prayed that day she couldn’t find the words to say, but God knew what her heart was saying. I have had this experience more than once and am so glad we don’t always have to voice a prayer with words. The Holy Spirit will whisper our prayers when our mouths can not. Hannah’s Psalm/Prayer as it is referred to is beautiful and it begins chapter 2:1-10. Her prayer in chapter 2 was done after Samuel was born and weaned. She praises God for all He has done and foretells the coming of the Messiah. 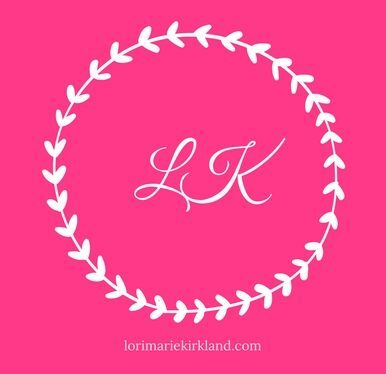 Her prayer shows her relationship and love she has for her God even in her trials. How does your relationship fair with God in the trials of life? Are you quick to pray and praise? Or are we quick to point fingers and ask questions and only praise when it turns out the way we want it to? 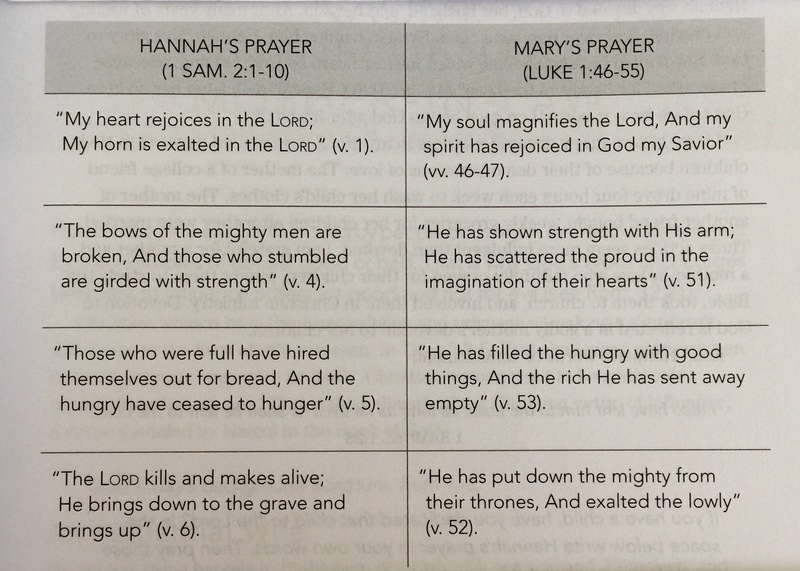 Here is a comparison between the prayer Hannah prayed and the one Mary prayed, both were after the birth of their babies. What do you think of the two prayers? Hannah was praising God for all the wonderful things He had done in her life: the answered prayers, being her protector, her rock, the only one who judges, the one who places honor, And the one who will fight for us. (Note: you need to read the whole passage not just above) Mary was praising Him for His power, majesty, grace, and fulfillment of promises. God deserves our devotion and praise no matter the situation. Let us praise Him as highly as Hannah and Mary did. Psalm 148 commands that we praise Him, all the earth and everything that has breath and was created will praise him. Previous postWhat is it like to be the First? Yes! “God deserves our devotion and praise no matter the situation”. Thank you for that encouragement to continue to trust in Him!